Quality is a must at RMT. We demand quality during the complete process, not just a random inspection prior to shipping. 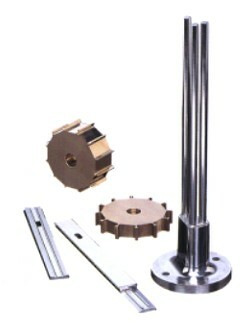 When you receive your toolings and/or parts, you can be assured they are of the highest-quality industry standards. Quality is one of the most important factors at RMT and we intend to maintain these high standards in order to better serve our customers.